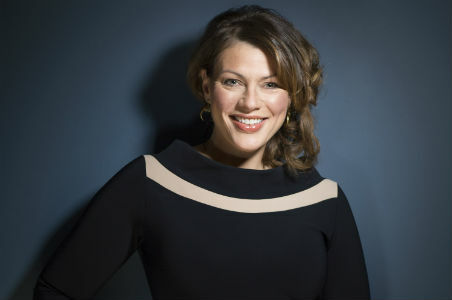 Kate Silverton is a highly accomplished, versatile journalist and popular presnter of BBC news, current affairs and entertainment programmes. Kate has won plaudits for her reporting from Iraq, and is no stranger to conflict, having covered several of the world’s troubled and beleaguered regions. Recently she was in Afghanistan reporting from the front line. Kate regularly anchors the One O’clock, Six O’clock and Ten O’clock news for BBC 1 and presented her own weekly radio show for BBC Five Live, debating the week’s big stories with expert guests and politicians.